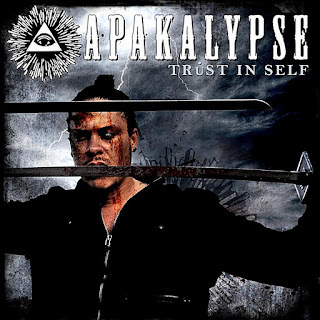 Apakalypse - Trust In Self from back in 2010, is now available at KdawG's Official YouTube channel. You can check out some of the tracks from the 31 track album. The album offer guest appearances from artists like: Atma, Otis the Axe, 777 Kamikaze, Candace Meyer, Crymzyn, Aununnaki, and Beast 1333. Phashara - Pathways (2012) Out now! BPos - Pos Tapes The Album (2012) Out now! Core - The Richard Cranium EP (2012) Out now! 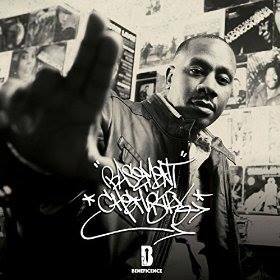 Don't miss the latest album releases! House Shoes - Let It Go (2012) Out now! Grant Parks - Giant (2012) Out now! Watusi - Defeat The Enemy (2010) Out on Youtube! Wordsworth - The Photo Album (2012) Out now! Zieke Sounds - Fake Leaders (2012) Out now! One Be Lo - K.I.C.K. P.U.S.H. (2012) Out now! Noyz - Degrees of Freedom (2012) Out now! Wordsmith - King Noah (2012) Out now! Oh No - OhNoMite (2012) Out now! XFA7 - Urban Guardians (2012) Out now!